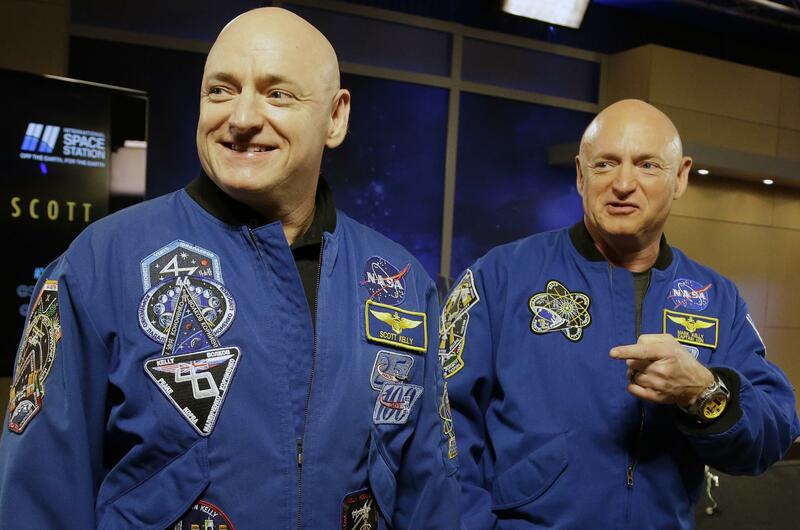 Thu., April 11, 2019, 11:09 a.m.
WASHINGTON (AP) – A unique study of twin astronauts is helping scientists uncover how the body responds to long space travel. When Scott Kelly spent nearly a year in orbit, he and his Earth-bound twin Mark let scientists track their health down to the genetic level, to try to tease out possible hazards. Scott Kelly’s body sometimes reacted strangely to the stresses of spaceflight, with swelling in his eyes and genes that guide his immune system going on high alert. He largely returned to normal back home. But researchers said the findings offer a road map to study the effects of even longer spaceflights – like a trip to the moon or Mars – in more astronauts in the future. The work was published in Friday’s journal Science. Published: April 11, 2019, 11:09 a.m.